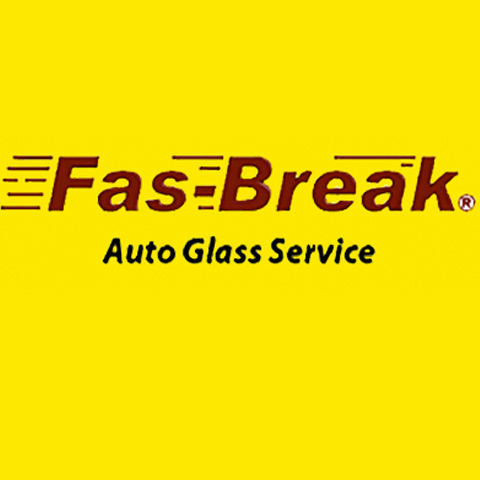 Fas-Break Auto Glass Service, in Arcadia, IA, is the area's leading auto glass company serving Carroll, Denison, Arcadia and surrounding areas since 2003. 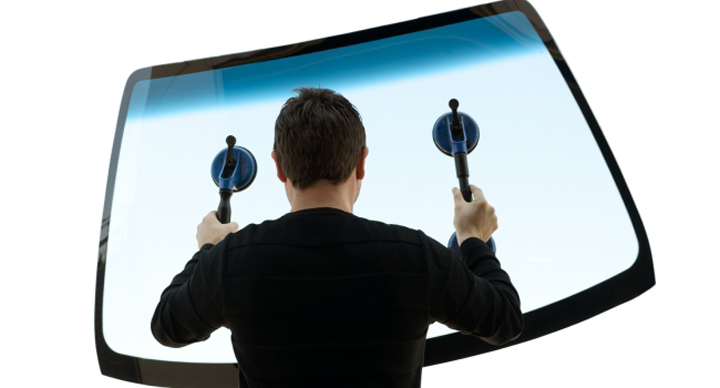 The Fas-Break mission is to provide cost effective solutions for your auto glass problems. That is why we emphasize repair over replacement, even for long cracks and large breaks. Remember, if we can't fix it no one can. If a replacement is necessary we provide installation of new glass using OEM glass and adhesive products. 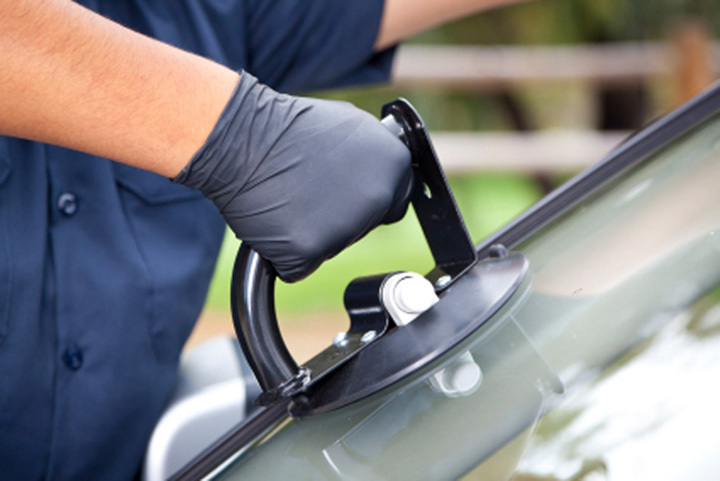 For all your auto glass needs, contact Fas-Break Auto Glass Service!